Can views be counted through multiple clear workstation partitions? Is there a specific height restriction for furniture (such as in an open office area) that items should be under in order to allow the space to count towards credit compliance? 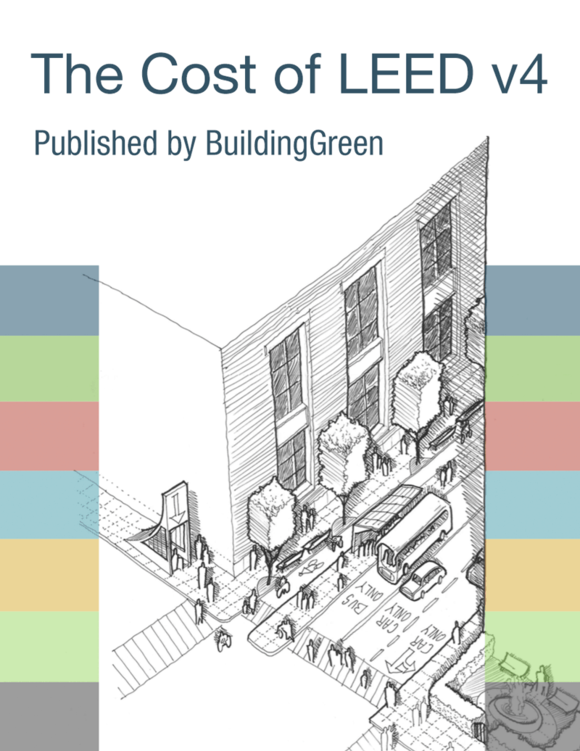 In LEED 2009 it was 42".